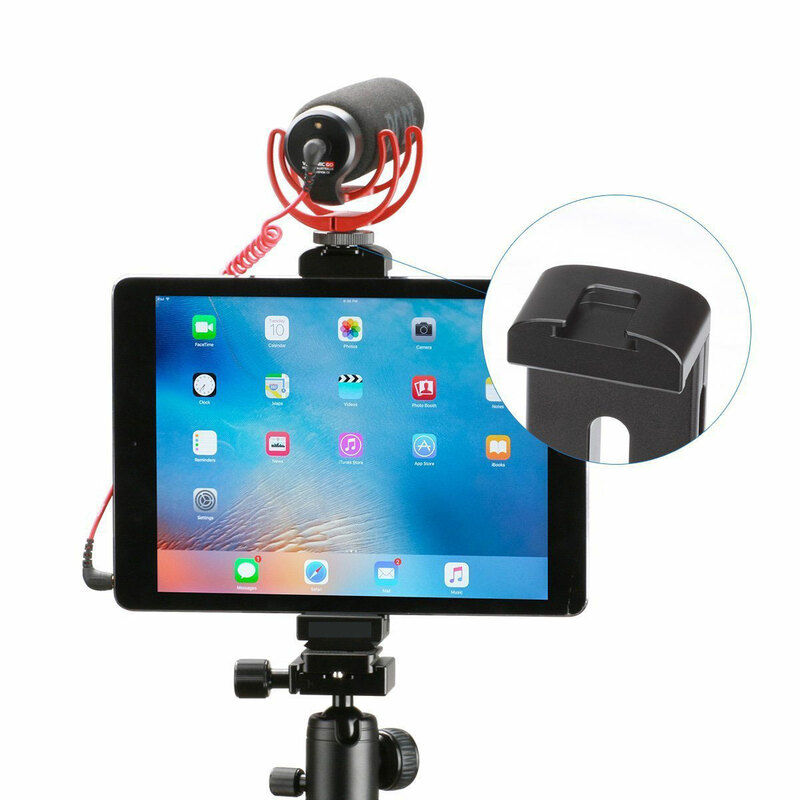 The Movie Mount for iPad Pro is a unique piece of hardware which allows you to radically improve video capture with the iPad Pro series. It turns your iPad into a complete studio. The Movie Mount for iPad Pro is a unique piece of hardware which allows you to radically improve video capture with the iPad. It turns your iPad into a complete studio. For other models, see this product page. Attach microphones and lights. Use a tripod for super stable shots and much more. iPad Pro 10.5 inch, 11 inch and 12,9 inch.